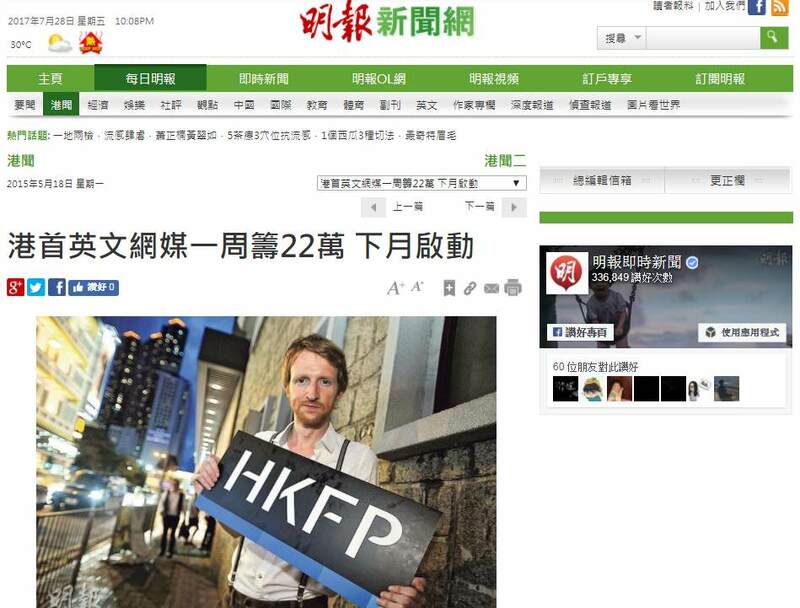 Ming Pao’s iMoney magazine on Tom Grundy and the launch of Hong Kong Free Press. 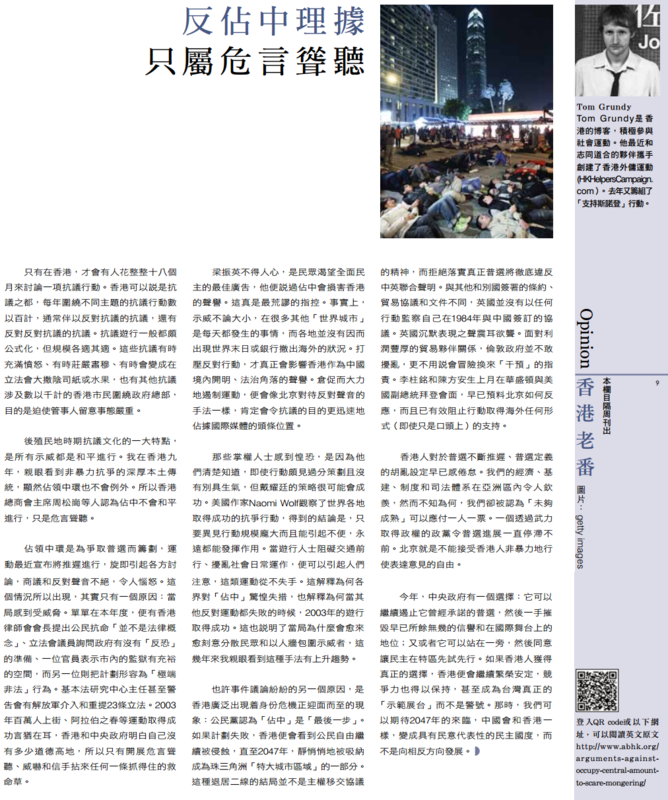 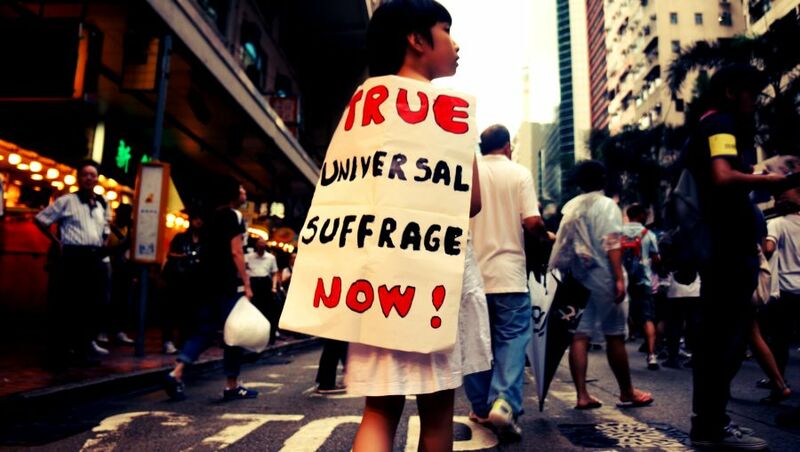 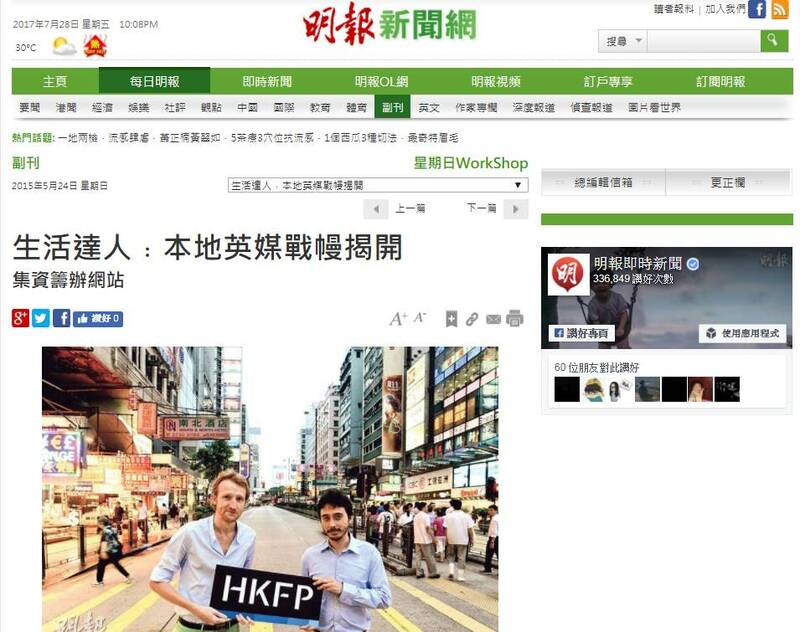 Tom Grundy and Evan Fowler speak to Ming Pao about the launch of Hong Kong Free Press. 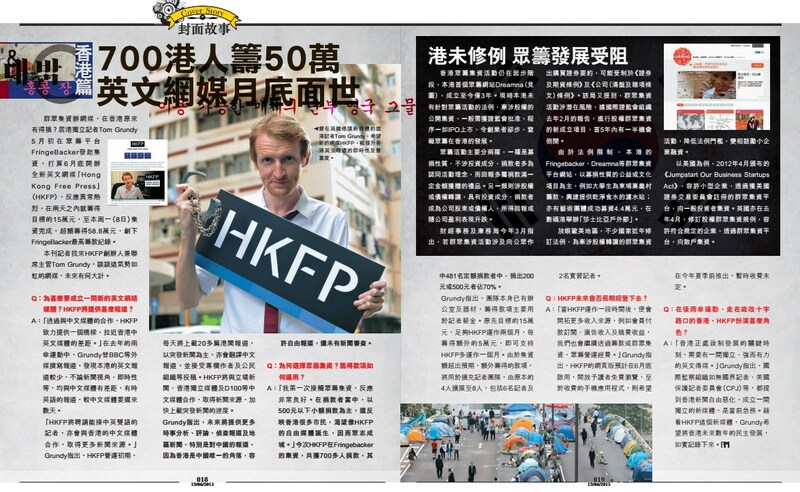 Ming Pao reports on the Hong Kong Free Press fundraising efforts.